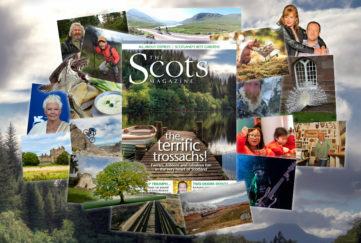 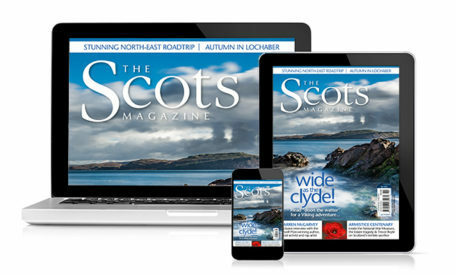 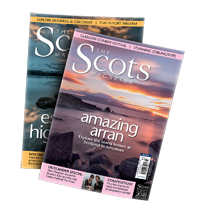 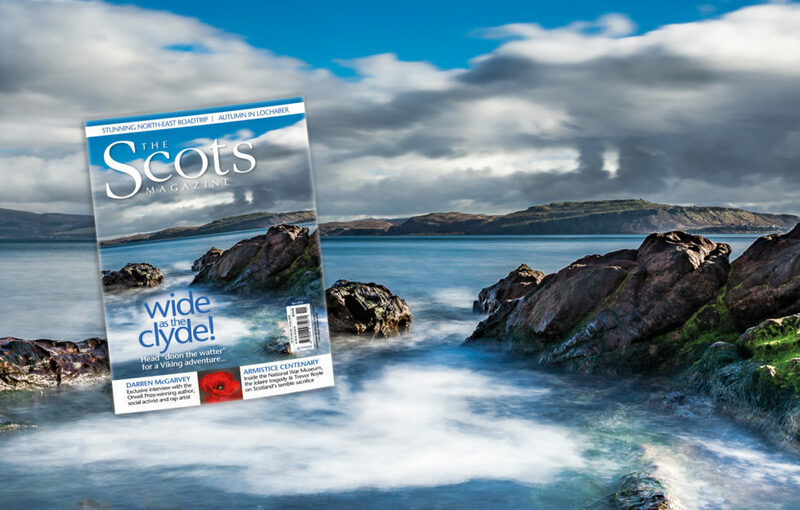 Check Out The Great Content In The Scots Magazine October 2018 Issue! 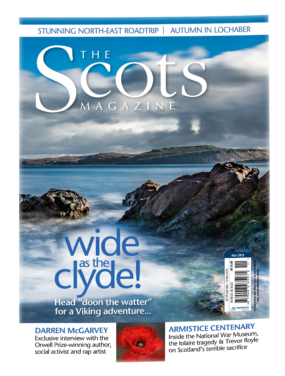 Home » Community » Last Chance To Pick Up Our November 2018 Issue! 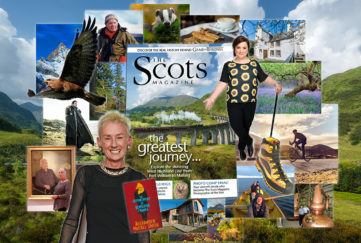 master distiller who’s part-scientist, part-artist!